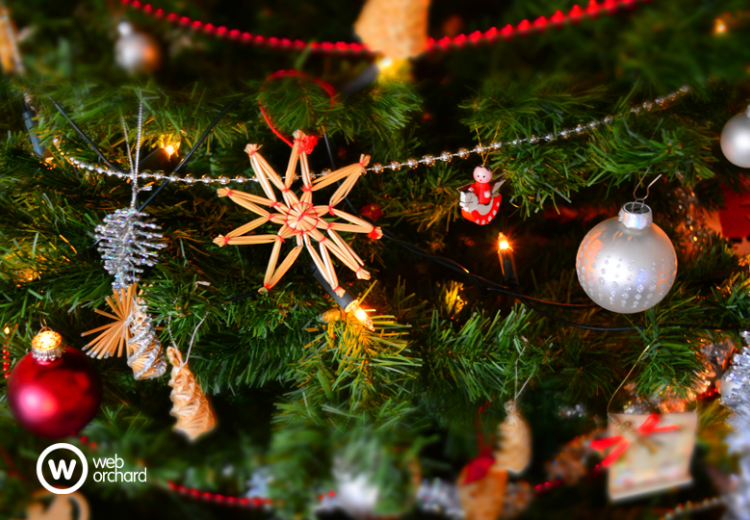 ‘Its beginning to look a lot like Christmas’…..so why not add some festive cheer to your Social Media? Here are 5 ways that you can get into the festive spirit and engage with your audience. We all like to rock a Christmas jumper over the festive period – fact! Why wear boring old work clothes when you can sport a garish Christmas jumper complete with flashing lights? Your social media profiles need a festive makeover too! Time to update your cover photo with festive inspired imagery and pin a Merry Christmas graphic to the top of your timeline. Everybody likes a bargain, especially around Christmas time, and discounts and offers are a great way to get your business noticed. Creating an offer on Social Media and encouraging users to share your post is a great way to get your brand noticed and promote your goods and services. Have different discount codes for each of your Social Media platforms and see which platforms perform best for your festive promotions. The following year you will have all the information you need for truly successful festive promotion. Hashtags are a great way to obtain greater exposure to your Social Media posts and in turn your business. The festive period is a great opportunity to link your posts to a wide range of festive and Christmas specific hashtags, opening up your posts to a much wider audience. Need some inspiration? Why not hop onto https://www.all-hashtag.com and search for all things festive. There are hundreds of hashtags that you can use on your posts – festive and functional! Polls and competitions can create a huge amount of engagement and interest on Social Media. Encouraging potential customers to interact with your business in a fun way is a great opportunity to boost brand exposure and get extra followers in the process. The festive period gives you a huge of opportunities for promotion – bad Christmas jumper contests, 12 days of Christmas giveaways, festive photo competitions – the only limit is your imagination! We all have friends who are super organised and have their Christmas shopping ‘wrapped up’ in November. For the rest of us who are not that organised, a last-minute dash to the shops is an inevitable part of the Christmas routine. Keep your customers in the know by updating your website and social media platforms with your festive opening times. It will only take a minute, and will make sure that your customers don’t have any disappointing surprises when they turn up at your premises only to find that you’ve gone home and are busy peeling sprouts.